Hotel Alcazar is a 3* hotel located in Guadalajara, Mexico. It features 45 rooms. Enjoy a pleasant stay at Hotel Alcazar in the historic center of Guadalajara. This hotel features warm hospitality and excellent amenities including soundproof double windows in all of the guestrooms and common areas. 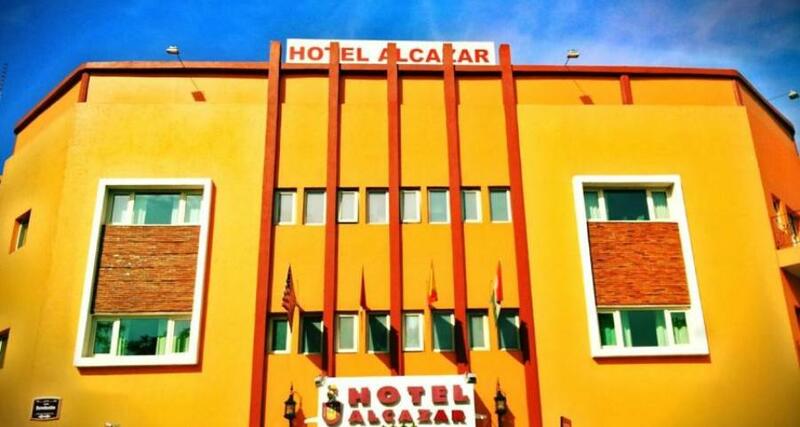 Hotel Alcazar is conveniently located near numerous tourist attractions, such as churches, museums, shopping centers and more.